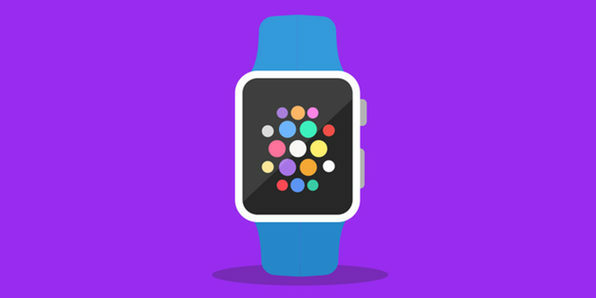 Dip your feet into the world of WatchOS and build your own app in this course! 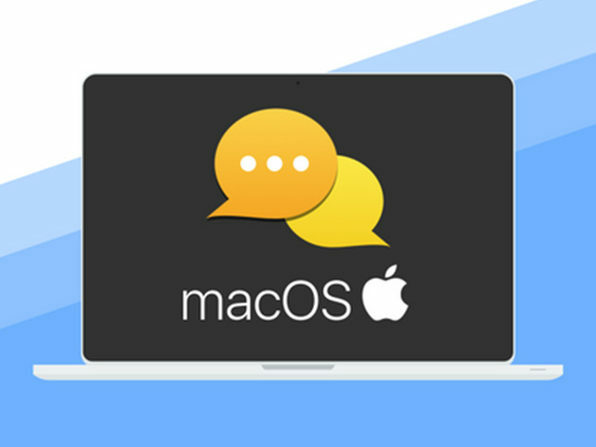 Perfect for beginners, this course starts you off with the watchOS basics, showing you what makes it tick and how to set up a project environment. From there, you'll get your hands dirty building an exercise app from scratch while learning about key WatchKit elements, including groups, interface pickers, and more. Devslopes transforms beginner students into paid professionals through curated project based videos, interactive quizzes, and exercises. 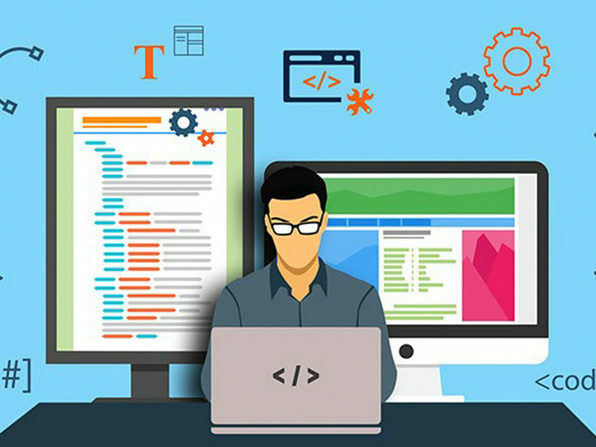 After completing each course, you will have a strong portfolio, coupled with the technical understanding to build your own custom applications. Its target students are: first-time developers, entrepreneurs who want to build their own technology startup, and current developers looking to either advance their careers or learn new technologies. Mark Price is a veteran mobile developer having built over 57 mobile apps for iOS and Android. He owned two tech consulting companies that were highly successful. He has worked on Call of Duty and worked with other top titles and companies such as Logitech, Yellow Pages, the LDS Church, Cookie Dough Bites, and many more. He also spends most of his days now as a professional engineering instructor, changing the lives of students throughout the world—going from being broke to making up to 85k+ a year within 6 months.